Katowice Diamond Way Buddhist Center was founded in 1982. After several moves in search of a better venue we decided to buy a house for the center and the sangha and we now occupy two big apartment houses which comprise sangha friends' apartments and a beautiful center on the top floor. We meditate together 4 times a week, organize meditation courses and lectures with Diamond Way teachers and travel to other centers together. 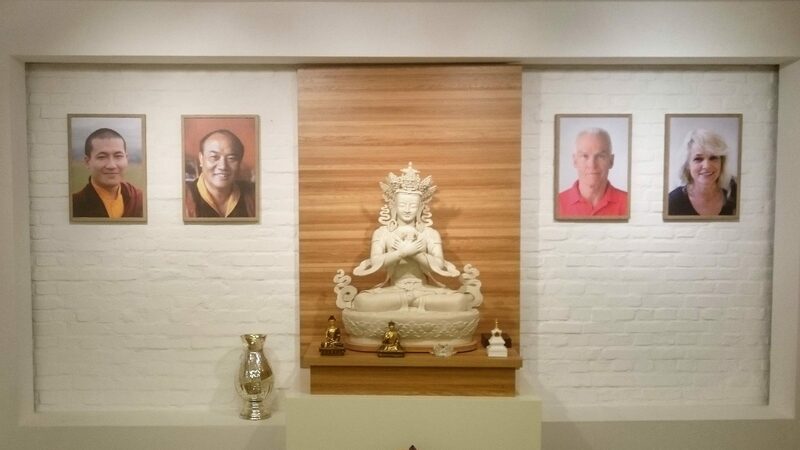 Lama Ole Nydahl visited Katowice 3 times and inaugurated our current gompa in 2010. Center representatives can update the details of their centers here.